Head to the end for an important update. Last Friday, an important supply chain report surfaced from China. It claimed that Apple will continue to develop the iPad lineup, and focus on the affordable variants of the tablet. The Cupertino tech giant launched the iPad 6 earlier this year, aiming to counter Google’s growing presence in the education sector. This tablet features the A10 processor and has a $329 starting price. 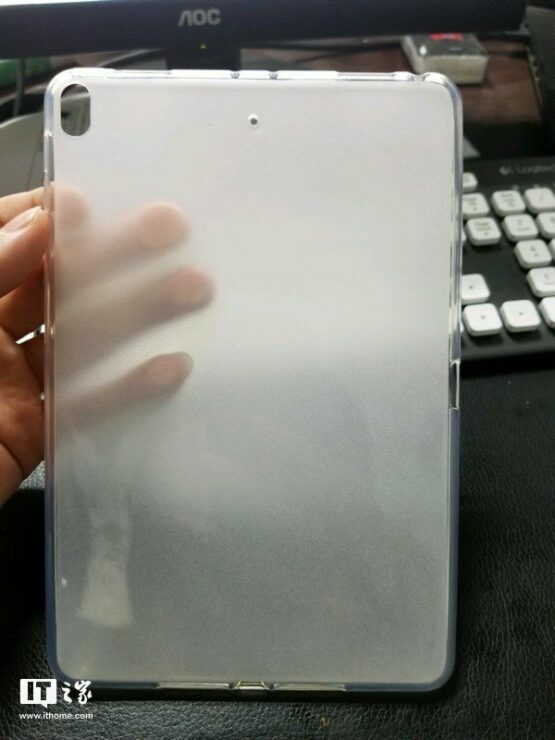 Now, an alleged leak has surfaced, again from China, which claims to show the case of Apple’s 2019 iPad Mini upgrade. Take a look below for more details. With the 2018 iPad Pro, Apple finally introduced its True Depth camera setup on the iPad. Now, as reports for new iPads due for launch in early 2019 start to surface, the big question is: will Apple also introduce Face ID on the low-powered variants of the tablet? Reports from the supply chain over the past months have suggested that Apple’s suppliers have ramped up production for the True Depth camera setup’s components. While today’s alleged leak provides no clue for this, it does feature details for the design of the next iPad Mini. Apple last upgraded the tablet in 2015, and September 2018 marked three years since the tablet’s last upgrade. Now, as the company looks to stabilize revenues, change might be on the horizon. Judging by contemporary standards, the iPad Mini 4 is archaic. It features Apple’s A8 processor, which also powers the iPhone 6 lineup. The A8 is manufactured on TSMC’s 20nm process, and the chip features 2 Billion transistors. The 2018 iPhone lineup’s A12 CPU, on the other hand, features 7 billion transistors and a ‘neural engine’ capable of 5 TOPS (Trillion Operations Per Second). The iPad Mini 4 (with 128GB storage) has a $399 starting price, which is laughable when compared to the iPad 6’s entry-level price. 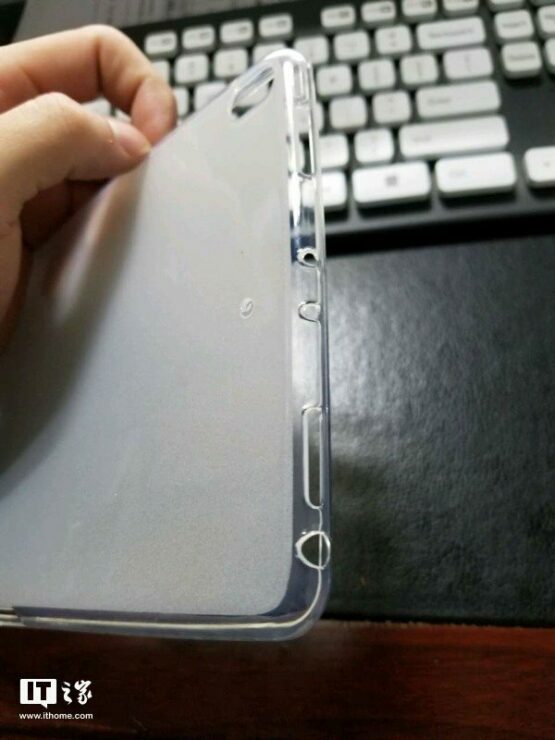 Moving to today’s leak, it shows that the iPad Mini 5 will retain the 3.5mm earphone jack. Additionally, the tablet will also feature speakers at the top and at the bottom. Its power button will be located on the left side, and Apple will also introduce a vastly improved rear camera setup. The leak serves as a nice corroboration for Friday’s report, and we hope that more information will surface from the rumor mill in the future. As its iPhone upgrade cycle continues to widen, Apple is eager to boost revenues from other segments. These include Services and the iPad. Since Services haven’t matured yet, it’s up to the iPad to take up the burden. But will it? Only time can tell. Till then, stay tuned and let us know what you think in the comments section below. We’ll keep you updated on the latest. 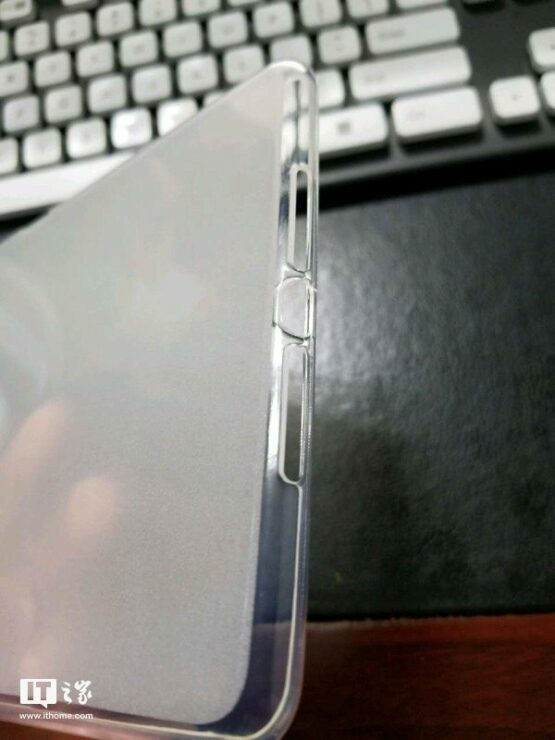 Update: Prolific leaker Steve Hemmestoffer believes that this case is based on a two-year-old design from Apple. The design is from December 2016.